Each week the residents of Chee take a portion of their bountiful crops to the wizard who lives on the hill. One week the Pied Piper decides that the wizard doesn't deserve his full portion. The next day two rabbits appear in a field. The day after that, there are two more rabbits. 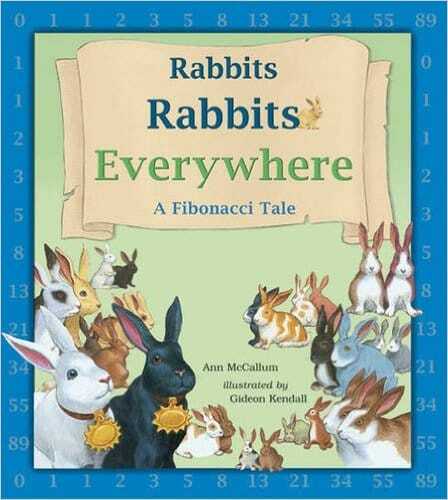 Each day the number of rabbits increases and they are eating everything in their path. It is up to a young girl named Amanda to save Chee's crops by figuring out the pattern by which the rabbits multiply.